Advocacy group says ban is the most wide-reaching one it's seen. The city of Providence is considering an ordinance that would prohibit smoking throughout the downtown, a ban that an advocacy group says is the most wide-reaching one it's seen. The proposed ban would apply to non-enclosed sidewalks and other pedestrian areas, including alleys, accessible to the public anywhere in downtown Providence. 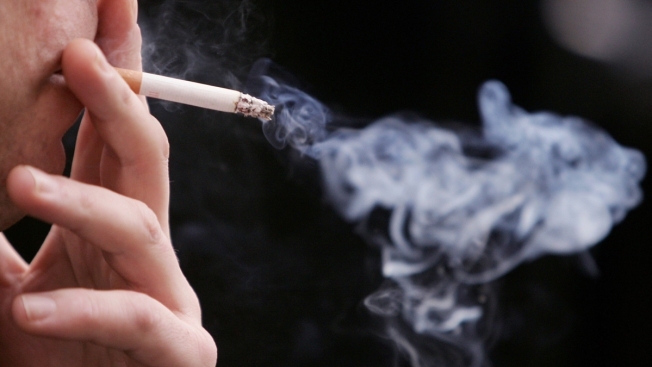 Smoking would only be allowed in private residences and vehicles. Nonprofit organization Americans for Nonsmokers' Rights says the proposed ban goes beyond those in other cities. The city council says the ordinance was submitted at the request of downtown property owners who've received complaints about smokers loitering in front of businesses. Developer and former Providence Mayor Joseph Paolino, who owns several buildings in downtown Providence, says the ban was his idea. Some business owners say the ban could drive away customers.